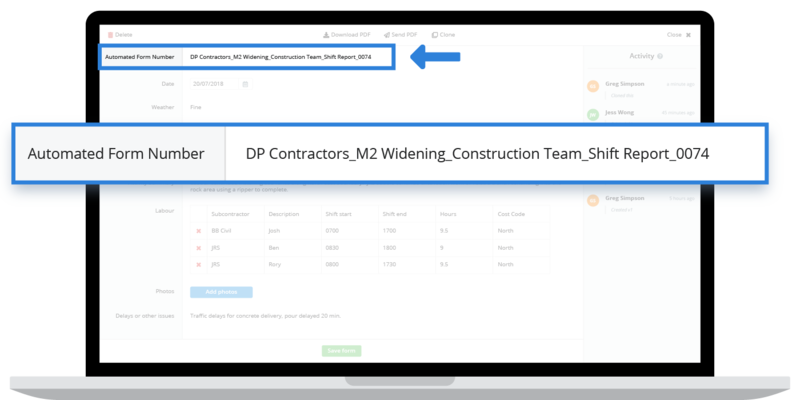 Document and document version control is critical to effective project management for construction and other industrial project-based companies. 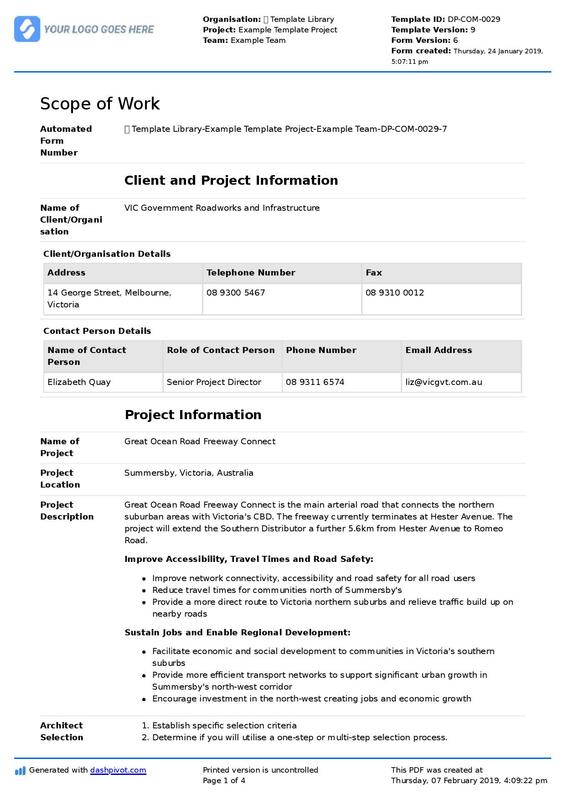 Documents (and photos, forms, and other project records) are the lifeblood of every project. Documents are the plans, the communication between parties, the proof of work, the contracts and the payment terms. Given all of this important stuff, along with the fact that documents in the form of policies and procedures actually guide and govern how work gets done - it's easy to see why having tight and universally understood document controls is crucial to the outcomes of your projects and the state of your business. 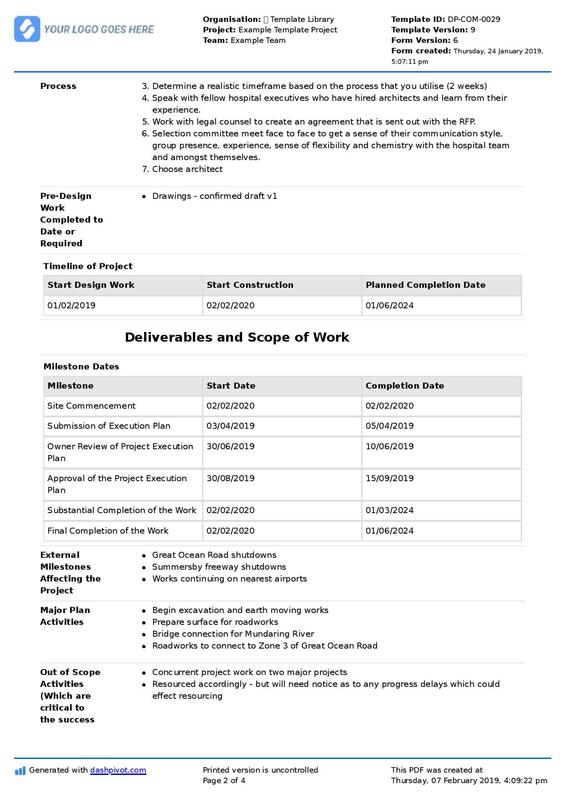 Construction and other project-based documents are dynamic and changeable, often receiving multiple revisions, touching multiple parties and requiring multiple completions. It's impossible to manage all of these changes effectively without coordinated document version control. It's absolutely critical that a project manager, architect or asset owner is looking at the right version of a document. Imagine the problems and safety and commercial issues which arise when they don't. Companies also need to ensure that people filling in documents in the field or on site are using the latest document templates. If multiple versions of a safety permit are floating around on hard drives, USB's or folders, then different people may complete different safety permits - leading to major compliance and audit issues - as well as data standardisation and reconciliation problems. Losing productive time by wasting time searching for the right version and changes etc. In order to mitigate the chances of these poor document control eventualities, there are a few ways in which companies can build and maintain tight document version control. One is the traditional method, which is by implementing and enforcing document version control guidelines, policies and procedures; the other is by using and relying on a dedicated version control or document management system (which we will cover a bit later). The next couple of paragraphs will look at a document version control example - which factors in the most important elements of document version control. No matter how you create and manage your version control processes, the purpose of them is to create a systematic and reliable way of tracking documents properly. And your policies or system needs to factor in tracking documents on a couple of different dimensions. The first dimension is version control at the document 'version' or alteration level. This can look a little different depending on the use case, but it is essentially tracking changes to the document which are saved (autosaved or manually saved) to create a new 'version'. This type of version control can be basic, like v1, v2, v3 based on a document being manually approved, or it can be entirely dynamic and granular (like the document version control example you see below), which features every chance and 'event' which has occurred to that original document - which is known as an audit trail. Getting more detail out of a more comprehensive audit trail can result in much lower risk. Understanding who made the changes brings accountability to the equation, and understanding exactly when the document change was made enables companies and teams to understand why a change was made. 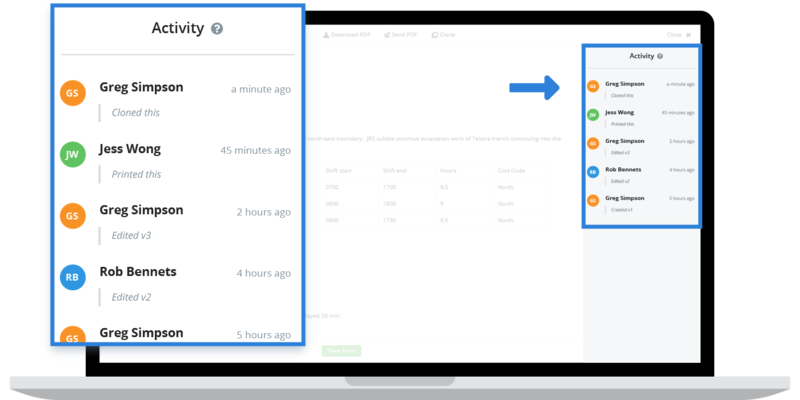 Using a document management system like Dashpivot, everyone of these document changes and 'versions' can be traced back to see exactly what change was made. You can click on Jess Wong's change (see the example image below) to see exactly what she changed, and to revert back to that version where required. You can probably already see the value that document management systems can provide here, as they do all of this automatically. The right system creates natural version control boundaries and controls which take care of things in the background. And no document or form is created 'equal'. Every form or document will have different information captured inside of it, and it will also need a unique document number. Maintaining this type of versioning is possible through folder structures and displaying documents in 'list' view - but it's far easier to ensure this document version control is adhered to when it's automatic. As you can see in the version control example below, once again, these document management systems can do this automatically. Every time a new document or form is created, the system autogenerates a unique form number which ensures every document has a unique identifier. Obviously you can still label and name the document as well - but that unique identifier is crucial for information management and audit controls. What does this type of document version control look like in real life? It's easy to look at version control in a strictly policy or procedurally minded way, but what does the above version control example and version controlling in general do for your documents? 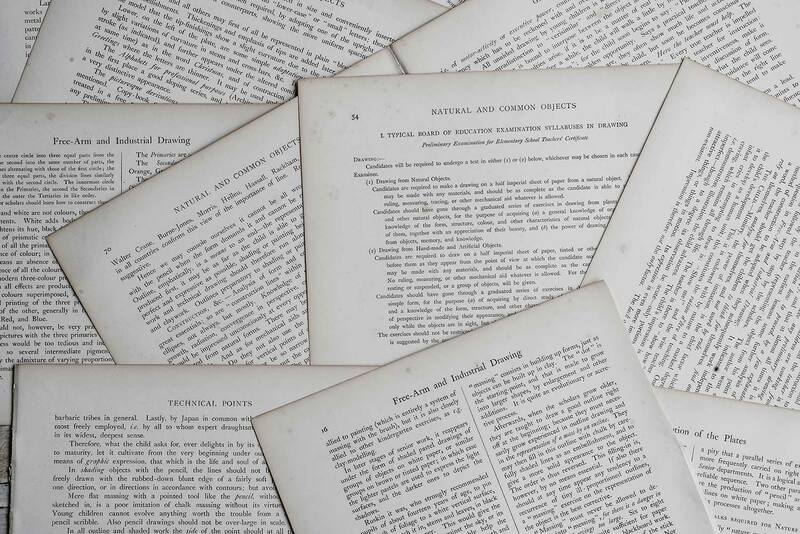 Part of the problem with the digitisation of documents has been that using traditional digital documents like word, excel and PDF have actually made document version control harder by making revisions and changes harder to see. When a person edited or revised a document which was on a printed piece of paper, it was easy to see the change - because it's right there. Traditional digital documents and hard to navigate folder structures have added some complexity and ambiguity to version control. But modern fully digital documents and forms have solved many of these problems - through the version control rules you saw in the example above. 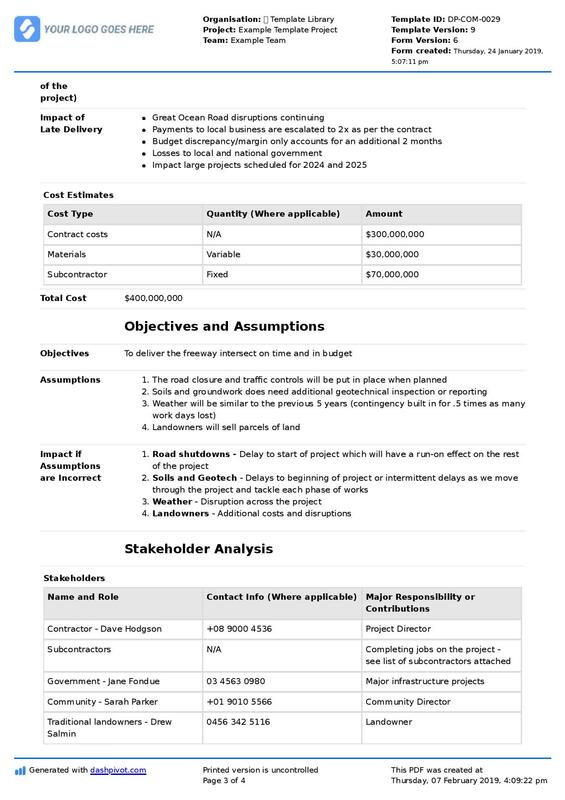 Below is an example of a construction scope of work document which is exported out of a system like Dashpivot. Unlike word docs and PDFs, the system will export (print, download or send) the report or finalised document version of the digital version with it's metadata and characteristics attached. The audit trail and strict version control functionality within the system moves with the document into the real world. So when the project manager, architect or owner gets the document, they can easily see which version of the form or document - and which version of the template this is. This brings a different level of clarity to documents and collaboration - and improves project outcomes for all. Try this version control system for your project documents for free. For most project companies, one of the most important 'types' of documents is the template - a framework or standard for a document which is filled in or completed by people to ensure the document structure and information being captured is right. 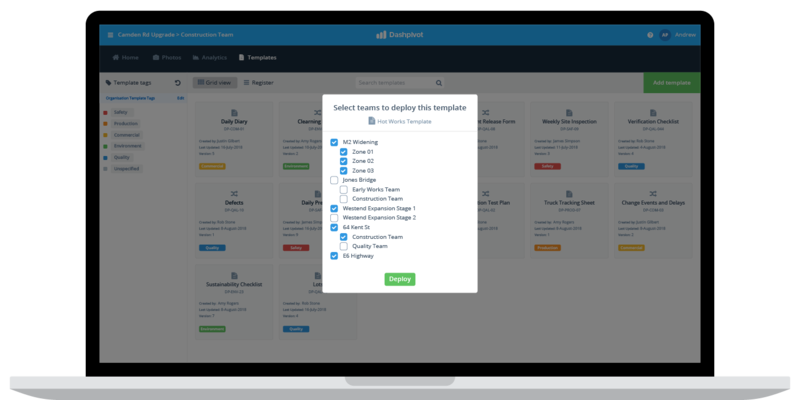 Templates save companies an incredible amount of time, because they can be used and adjusted from project to project and team to team (instead of starting from scratch), and ensure that data and information is standardised for tracking and reporting. The problem with templates is that they add an additional level of document version control complexity. On top of documents being different, templates can also be different too. Managing forms and documents efficiently starts with strong template version control. Different companies manage this process differently. Some companies lock specific templates, or only give certain people editing permissions over a template. Once again, the below document version control example is pulled from a document control system. The above image shows organisational level templates being deployed to individual projects and teams. This, along with permission controls on who can edit the change the templates at the organisation level ensures that people are filling in the right forms and capturing the right information. On the surface, document version control and document management in general can seem like a simple topic - although difficult to implement. But when you dive a couple of layers in, version control involves a number of important dimensions which must be maintained across thousands of documents at the same time - while being accessible and simple enough to be easy and practical to use. I hope the above document version control example has given you some insight into what good document version control looks like. You can setup policies and procedures to create your controls, or use a system to do the job for you. However you do it, make document control a priority for you because it is incredibly important to your projects and company. Good document control wins you more disputes, keeps people safer, results in less mistakes and delays and prevents you from failed audits. Make your log book easier to complete, share and organise with this digital log book template. Complete & organise your daily diaries more efficiently. Companies across the industries use this document version control and system software to manage project forms and documentation. Sitemate is flexible project managament software which enables companies in the industries to achieve smarter project management and delivery.